Join Us At Burger Stand! Ladies, listen up! We’ve had a hard week working, and Wednesday marks the halfway point in our busy week. We deserve at least one day a week where after work we can hang out with our girls for a few drinks, worry-free, right? Well, Majic 107.7 is here to give you that opportunity. 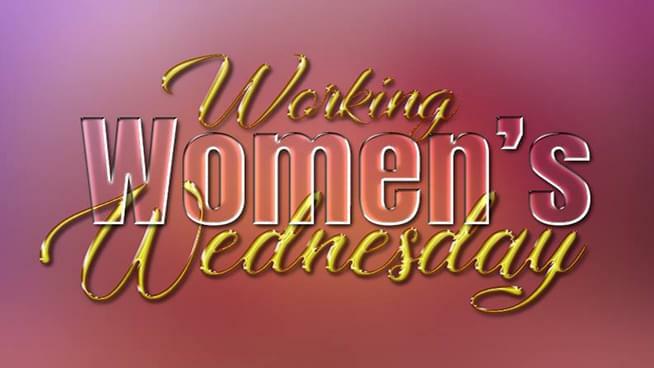 Join the women of Majic 107.7, including Amber Lee, for Working Women’s Wednesday. We will be at Burger Stand which has delicious food! There’s something for everyone including, burgers (obviously, yum! ), fries, tater tots, shakes, and great specials: 25% off glasses or bottles of wine, and 50% off menu items for teachers or educations (must present credentials). 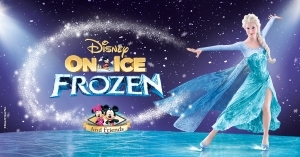 We’re going to be giving away tickets to Disney on Ice: Frozen … which is the perfect family outing. Disney on Ice: Frozen is a thrilling time for those of all ages. Watch as your favorite Disney characters present an acrobatic and stunt-filled performance. This is one of the only ways to win FREE tickets to the event. So be sure to join us Wednesday, April 17th, 5-7 PM at Burger Stand for Working Women’s Wednesday. Be a part of Anna’s adventure to find her sister, Queen Elsa, whose icy powers trapped the kingdom in eternal winter. Join Olaf, Kristoff, and Sven as they encounter wintry conditions and mystical trolls in a race to bring back summer. Hosted by Mickey and Minnie, your whole family will sing along to unforgettable music and be delighted with special appearances by the Disney Princesses, Woody, Buzz, Dory and more. Experience magic at every turn and create memories to last a lifetime at Disney On Ice presents Frozen – the show worth melting for! Let us know that you’re coming!